Posted March 29, 2017 to New Website Features by: admin. Going out on your own and capturing every moment, entrepreneur-style, is a fun way to let your artistic expression run free. But there are some business tasks that come along with setting your own hours; one of them is setting your own prices. Many new photographers, or photographers that are new to running their own show, are concerned about setting the right prices. They may worry about setting prices that aren’t high enough, therefore spending too much time on a job they don’t get compensated fairly for. They may also worry about setting prices that are too high, prices that will prevent them from getting new clients in a competitive landscape of independent shooters. Most photographers err on the side of caution, setting their prices low and trying to gain credibility through their work and resume, assuming they’ll eventually raise their prices down the line. The problem with this approach is that some customers won’t trust a photographer whose rates are much lower than the competition, assuming that the photographer is either too much of a novice or too unskilled to demand a competitive price. If you do get clients by undercutting pricing, you will end up working long hours for low pay, a practice that not only makes it tough to pay your expenses, but also leads quickly to burnout. Do your research. It’s easy to find the prices of other photographers in your geographic area and your specialty. Do the work and keep track of rates, determining a range for standard services. Don’t forget to note the experience level, quality of imagery, and extra services offered in each pricing structure you study. Determine your market. If you’re marketing to families on a budget, providing discounted packages or rates might be worth the pay cut in order to draw in new clients. But if you’re marketing to high-end buyers for upscale wedding photography, price is not the most important part of their decision making process. Account for your time. Determine how many hours you spend on various projects, including preparation, research, conversations with clients, transportation, shooting, developing, editing, customer service, etc. Take inventory. With every shoot, you have expenses, including equipment, travel, insurance, presentation materials, and other necessities. If some expenses are monthly or even annual, divide the total amount by the number of jobs you do. Warning: Don’t divide by the number of jobs you hope to have. Divide by the number of jobs you reasonably believe you can get. You need to make enough money to cover your expenses now. Add it up. Once you’ve figured out the number of hours you spend on each type of job, determine your minimum hourly rate and multiply it by the number of hours per job. Now add in your amount per job for expenses. This should be your minimum fee for that type of project. Adjust your final number as necessary, taking into account where you fall on the scale of competitors in terms of quality of images, experience level, and customer budgets. 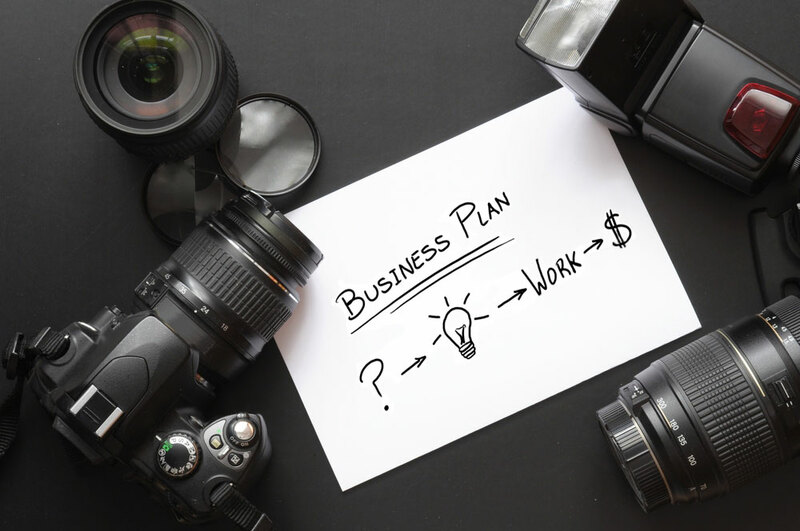 Using this formula, you should be able to create a reasonable fee structure for your photography and attract the right kind of paying customer time after time.